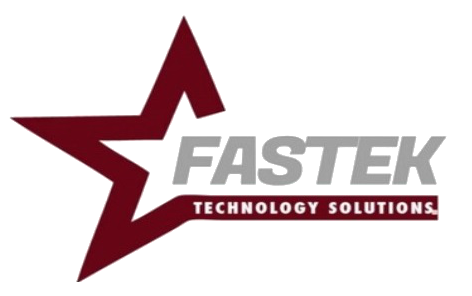 Fastek Professionals consists of a collection of Certified and seasoned individuals with a passion for solving problems and implementing IT solutions. Our staff includes Developers, Analysts, Architects, Implementors, Project Managers and Professionals. With a specific focus in Oracle (PL/SQL and APEX) and Salesforce (Administration, Apex, Visualforce, Lightning) our team has expertise in multiple disciplines both Cloud and On-Premise based tools and solutions. Our talented resources can assist you on a Contract or Per Hour basis. We can augment your staff or provide off-shore resources. Successful and efficient Implementation of solutions is of the most importance to maximize the value of your IT investment, and begin the adoption of a preferred solution among your user base. The Fastek team has a successful track record of understanding and documenting client requirements, preparing a plan of attack tailored to the culture of your organization, managing and communicating with our client, and closing out the project with training and on-going support. Our mission is to work with our clients and exceed expectations. Organizations must evaluate, select, procure, and implement the appropriate tool(s) to accomplish the desired objective. Fastek can assist you with the evaluation and acquisition of the appropriate tool and can provide the expertise during the implementation phase. Cloud, Database, Development, and/or Analytical tools, Fastek can assist. We have experience implementing various tools (i.e. Salesforce, Oracle) and have developed and implemented our own solutions, ChurchPro+ and MembersPro+.